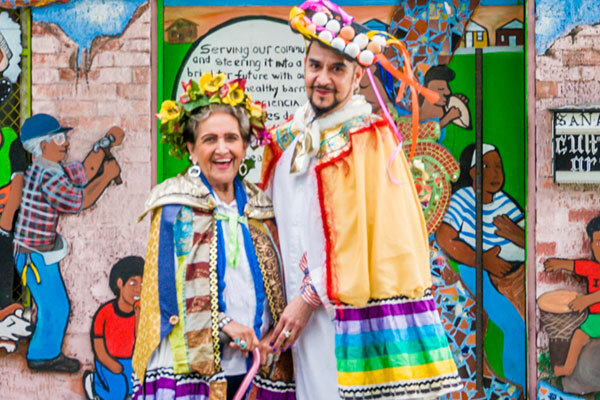 San Anto Cultural Arts will honor two San Antonians who have contributed to the culture of their community by proclaiming them King and Queen Huevo for the annual Huevos Rancheros Cook-Off and Gala on March 4, 2017 at Rosedale Park. At this year’s event, King Huevo David Zamora Casas and Queen Huevo Rita Viduarri will reign over a grand fiesta that includes a huevos rancheros cook-off, an artisan’s market, a silent auction, live music and a DJ. 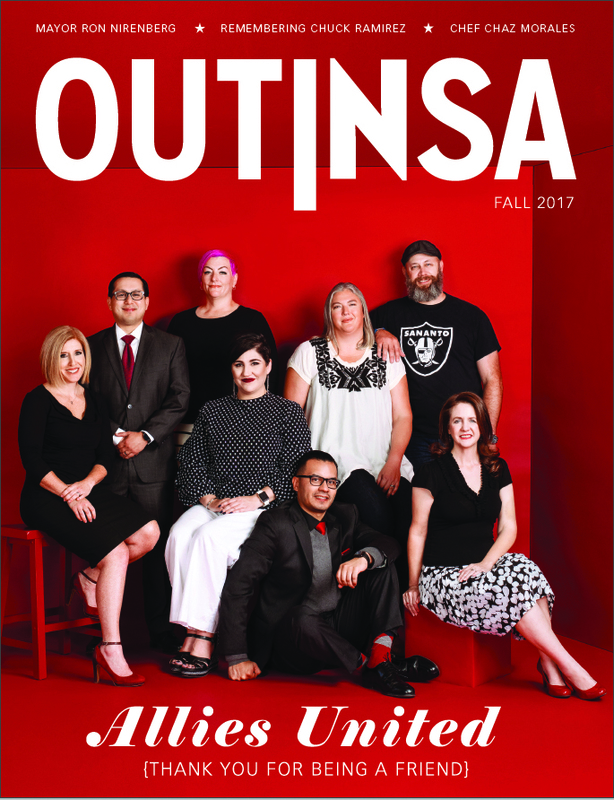 San Anto Cultural Arts is a non-profit that targets inner city kids, aged 9 to 19, by using the arts to build cognitive skills, self-efficacy and self-esteem. The organization sponsors a community mural and public art program, the El Placazo newspaper and has a mentoring program. Some of the youths who participate in these programs have gone on to pursue higher education and many have developed successful art careers. 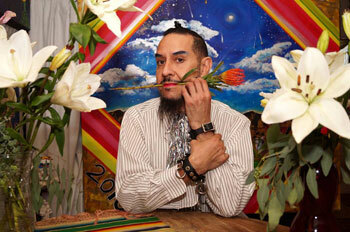 “I live my life as a performance,” Casas told the Current. 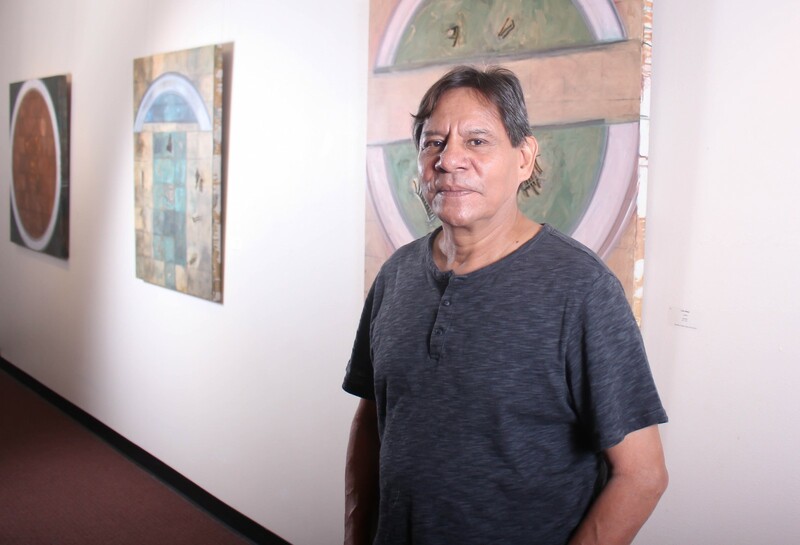 “That allows me to be free, to do those things that are denied to me.” In 1989, he organized the first lesbian and gay art show in Texas at the Esperanza Peace and Justice Center. 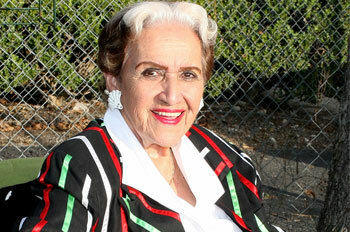 In the 1940’s and 1950’s, Viduarri was an international singing star who performed throughout Latin America. She began her music career at the now-defunct Teatro Nacional, which was located at the corner of North Santa Rosa and Commerce streets in downtown San Antonio. At the age of 12, Viduarri would participate in the Nacional’s talent contests, winning first place so often (18 times) that she was disqualified from competing. She went on to sing in her father’s saloon at the age of 14 with her sister as Las Hermanas Viduarri. As a soloist, Viduarri garnered fame by becoming a regular performer on Mexico City’s XEW Spanish-language radio station. She regularly toured with some of the most famous Latin American stars of the time including Cantinflas, Celia Cruz, Tin Tán, Pedro Vargas, El Pipporro, and many others. She was the first Tejana to sing at Madison Square Garden in New York City and recorded three albums and 50 singles. By 1957, Viduarri dropped out of the business to raise a family. Now 92-years-old, she celebrated her 90th birthday in 2014 at the Guadalupe Theater with a standing-room-only concert presented by the Esperanza Peace and Justice Center. San Anto Cultural Arts presents their annual Huevos Rancheros Cook-Off and Gala, 9 a.m. to 1 p.m. on March 4 at Rosedale Park, 422 Dartmouth St. Tickets are $10 in advance or $12 day of the event. Tickets can be purchased at this link.